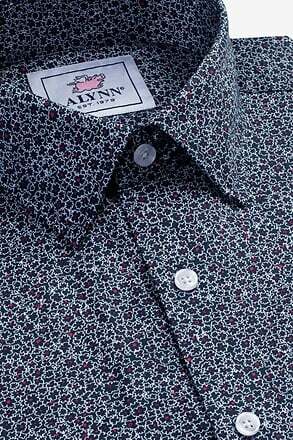 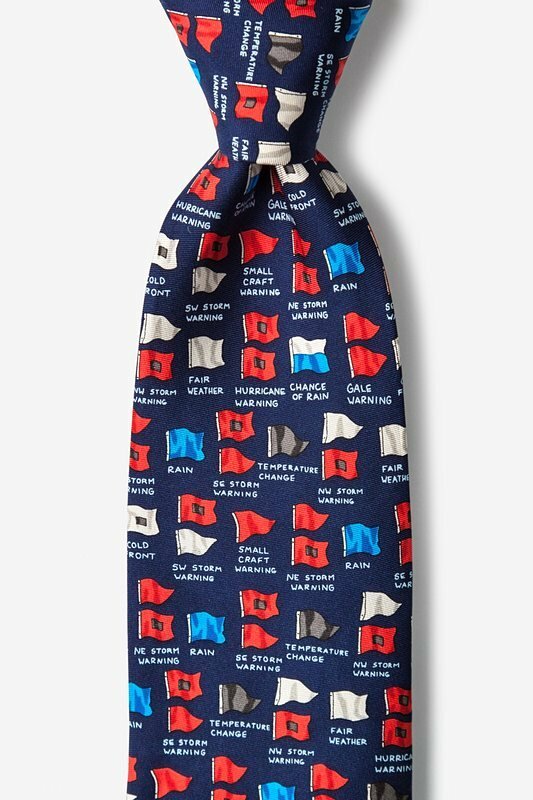 If you often find yourself on the open seas with ocean mist is your cologne as you steer away from the harbor, this is the perfect tie for you! 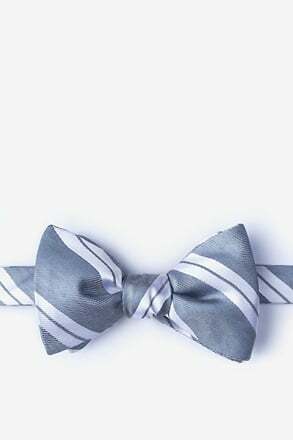 Be the captain any da... read more If you often find yourself on the open seas with ocean mist is your cologne as you steer away from the harbor, this is the perfect tie for you! 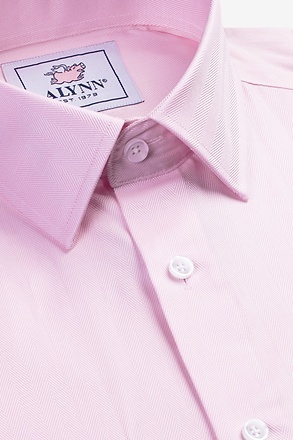 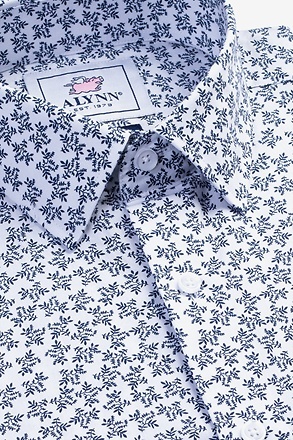 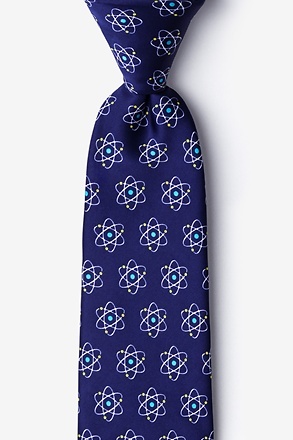 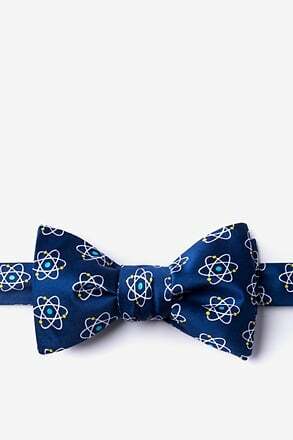 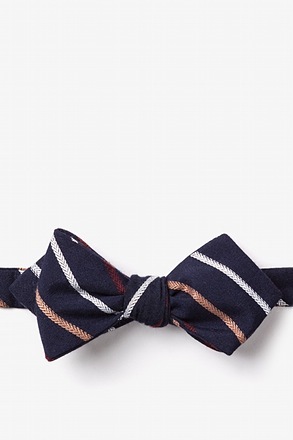 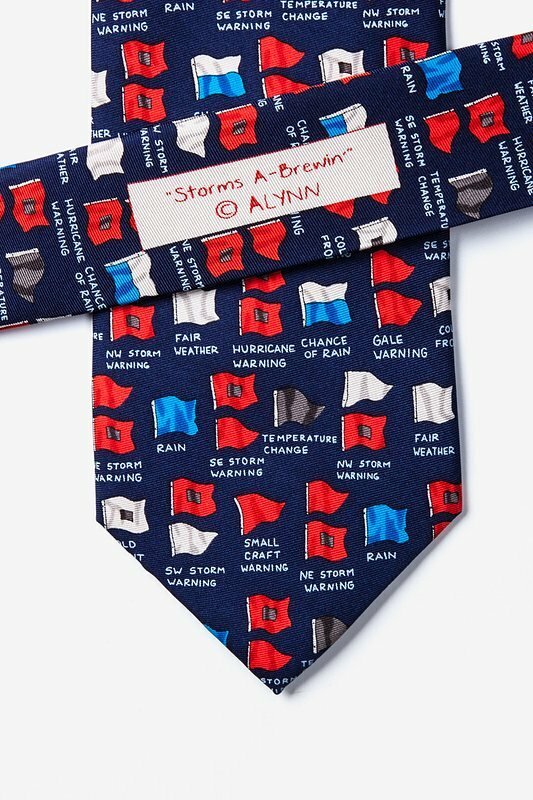 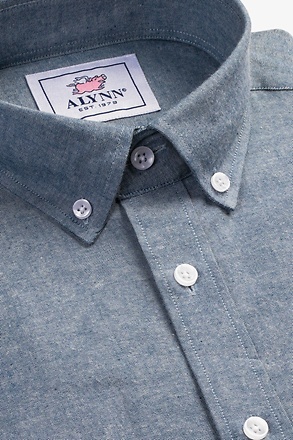 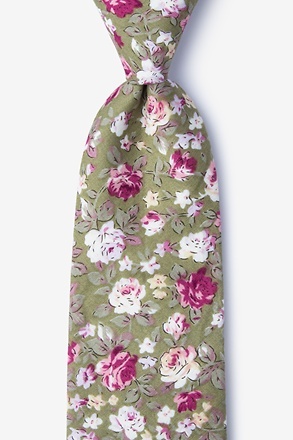 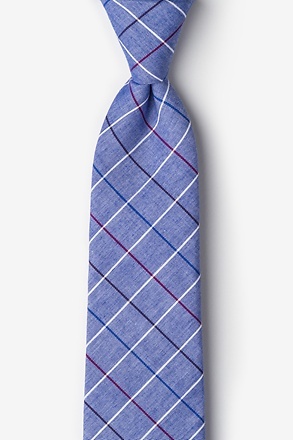 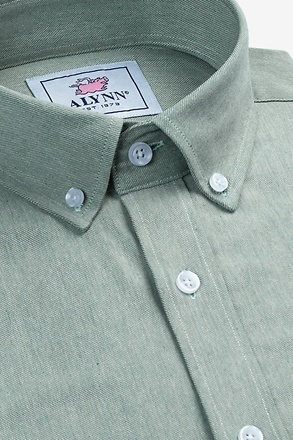 Be the captain any day of the week with the Storms A-Brewin Tie by Alynn Neckwear. 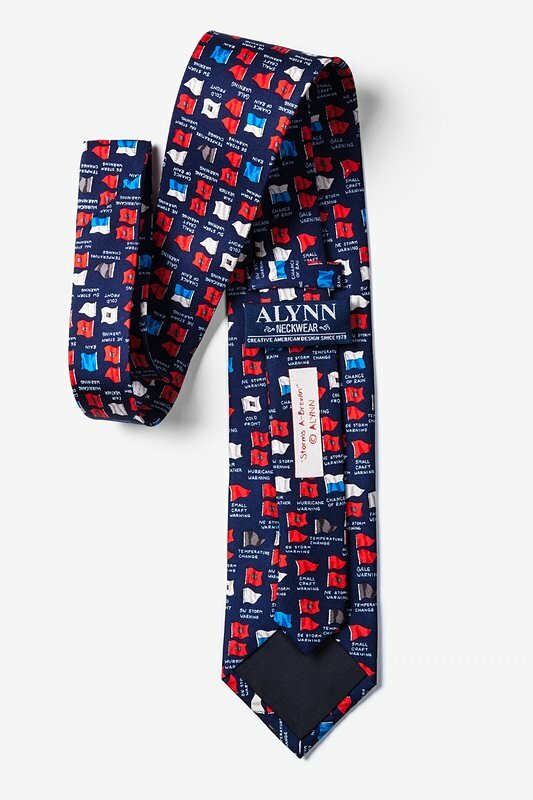 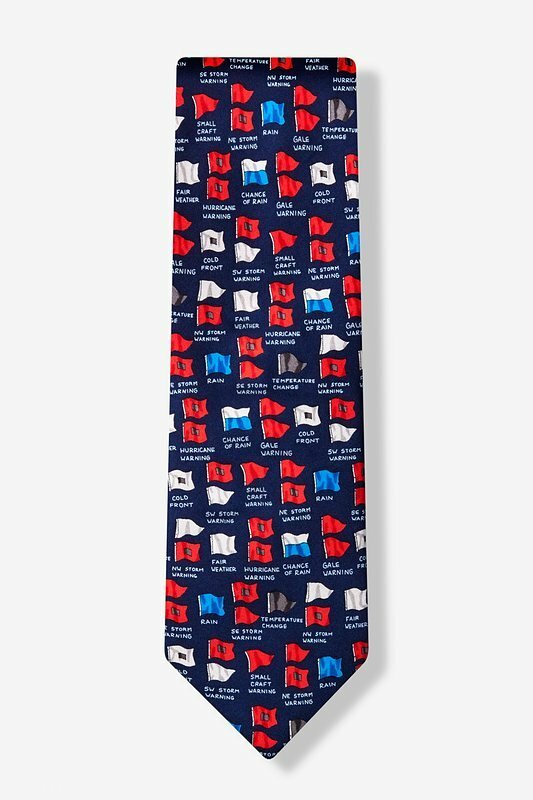 The rich navy of this 100% silk necktie, provides the perfect compliment to the radiant reds, whites, greys and blues found in the nautical flag print.